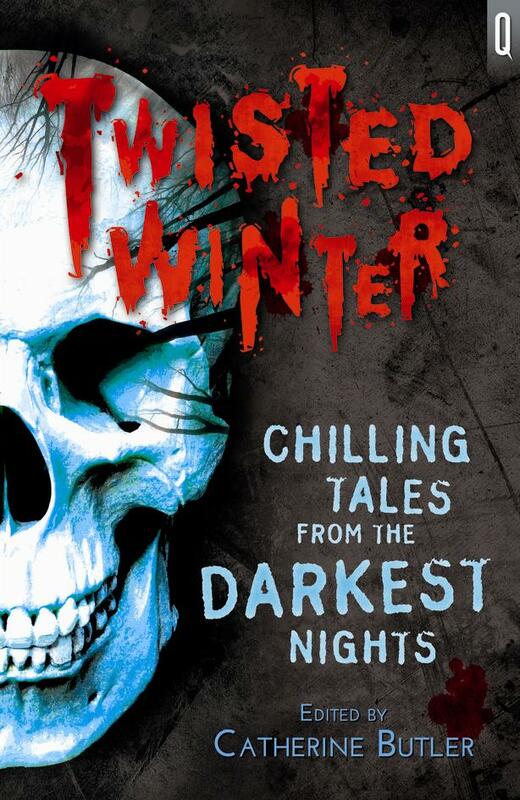 Today sees the publication of Twisted Winter, a collection of creepy winter stories edited by Catherine Butler. One of the seven tales is mine, and I am lucky enough to share the anthology with six very talented authors – Katherine Langrish (the Trollfell trilogy), Catherine Butler (Teaching Children’s Fiction), Frances Thomas (I Found Your Diary and The Blindfold Track), my writing buddy Rhiannon Lassiter (Ghost of a Chance and Bad Blood), Liz Williams (the Inspector Chen series) and the legendary Susan Cooper (The Dark is Rising series). Before you ask, no, this isn’t a tinselly gaggle of twee Christmas ghost stories. Every story handles wintry menace in a different way. A teenage boy creeps out at night, for no ordinary delinquency. On the darkening marshes, a bully goes too far. A young girl makes an eerie journey of the spirit and imagination in her quest to understand her dead father. Complacent and greedy adults hold a Halloween party, and are visited by ancient forces. The discoloured light from street lamps bathes a graveyard encounter. A teenage girl reaches a fateful agreement with a snow-pure visitor. Persephone slips away from her summer abode, back to the lands of the dead. On a personal note, Susan Cooper is a writer I have admired since I was nine years old. When my father captivated us by reading aloud the entirety of the Dark is Rising series, I never imagined that one day I would find myself writing for the same anthology as the author. I revel in ghost stories – a good shiver is a thrill. Thanks for pointing this out. 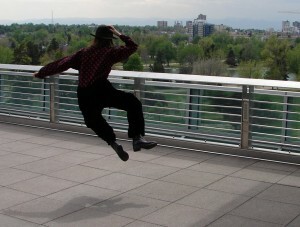 BTW -how do you do that heel-clicking jump thing ? I’ve always loved ghost stories as well, particularly the tales of M R James. 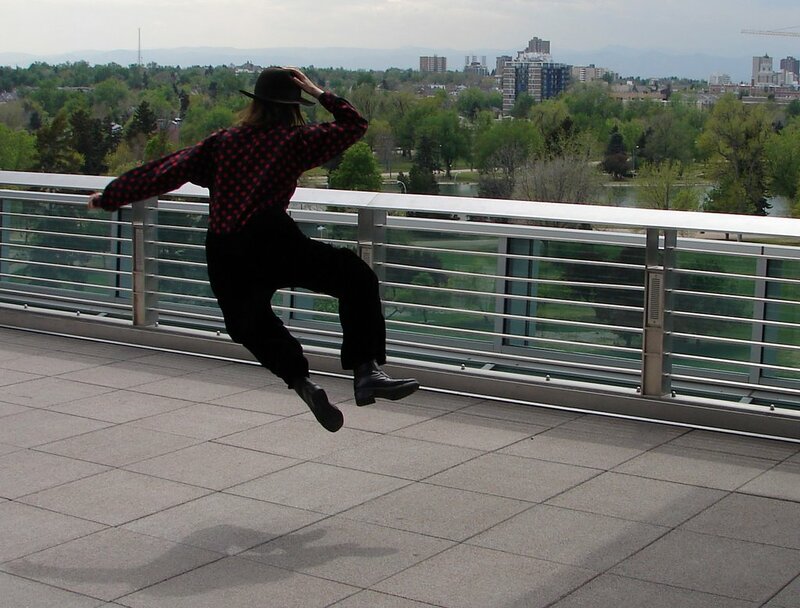 As for the heel-clicking jump thing, I am in fact making use of my Matrix-style levitation powers.